The European Union is looking at proposals that would ban Chinese telecommunications giant Huawei from providing equipment for next-generation 5G mobile networks. Four EU officials that were not named in the January 30th Reuters article, put forth the proposal, which is still in very early stages. The proposals are a demonstration of what the EU’s stance could be. The ban would be welcomed by three of the five members of the Five Eyes intelligence sharing organization that have already banned the company. The U.S. banned the company in August 2018, followed by Australia and New Zealand. 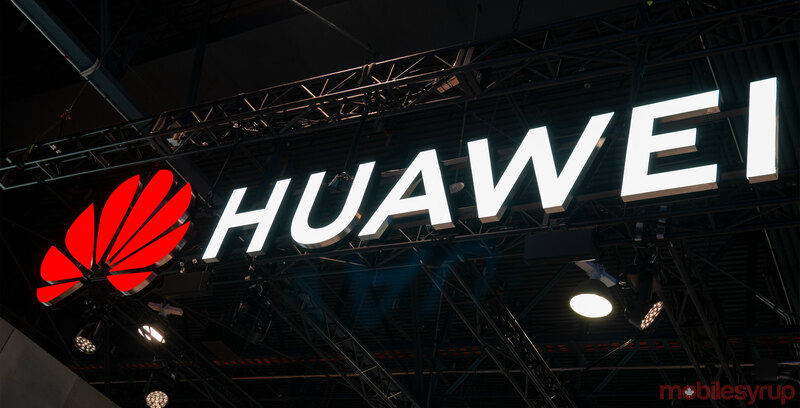 Canada and the U.K. are still working with Huawei regarding deploying 5G, the next iteration of mobile technology that would help function smart cities, autonomous vehicles and possibly even fixed wireless internet services in rural Canada. In Canada, Huawei is partnered with 13 Canadian universities to research the next mobile technology and is working with Bell and Telus to deploy infrastructure and prepare the country for when 5G technology makes its mark. According to the Reuters article, the four officials want to amend language in the 2016 cybersecurity law to also include 5G mobile networks in the definition of critical infrastructure. The law currently requires businesses that are involved in critical infrastructure to take the appropriate security measures. The amendment would prevent any business from using equipment from a country that is suspected of spying or sabotage. It has also been reported that the U.S. President Donald Trump was drafting an executive order to bar U.S. companies from using any equipment from a country that is suspected of participating in espionage. Tensions rose in December when Vancouver authorities arrested Huawei’s global chief executive officer Meng Wanzhou on fraud-related charges. The U.S. charged 13 counts of bank and wire fraud against her, Huawei, and its subsidiary Skycom. She currently faces extradition to the U.S.
Canada is currently conducting two studies, one on 5G technology in Canada and another on Huawei’s presence in Canada.